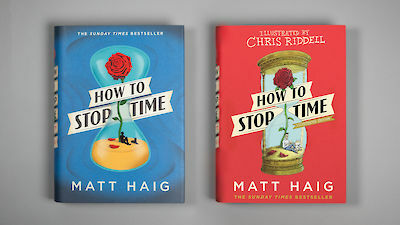 Matt Haig is the number one bestselling author of Reasons to Stay Alive and six highly acclaimed novels for adults, including How to Stop Time, The Humans and The Radleys. 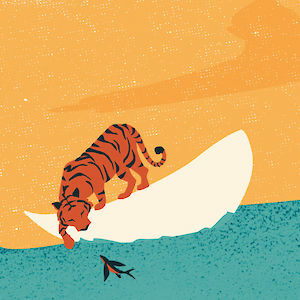 As a writer for children and young adults he has won the Blue Peter Book Award, the Smarties Book Prize and been nominated three times for the Carnegie Medal. 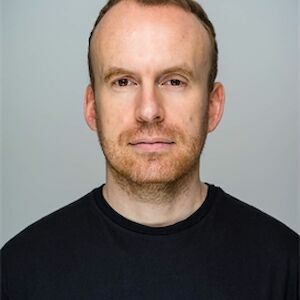 His work has been published in over forty languages. 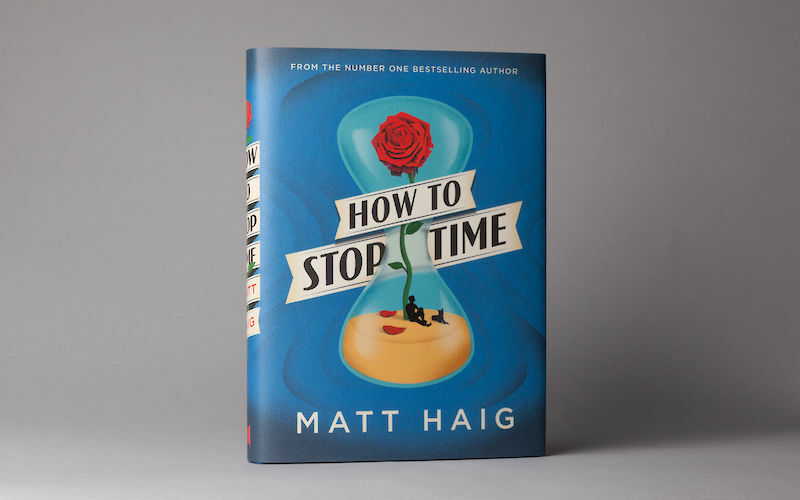 The illustrated edition of Matt Haig’s Sunday Times Bestseller is here! 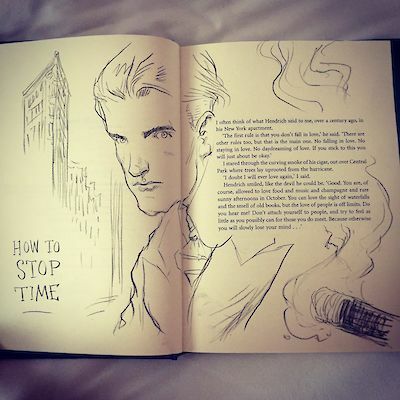 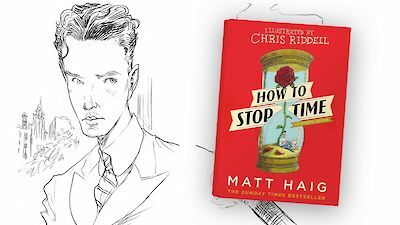 Featuring over 50 enchanting illustrations from Chris Riddell. 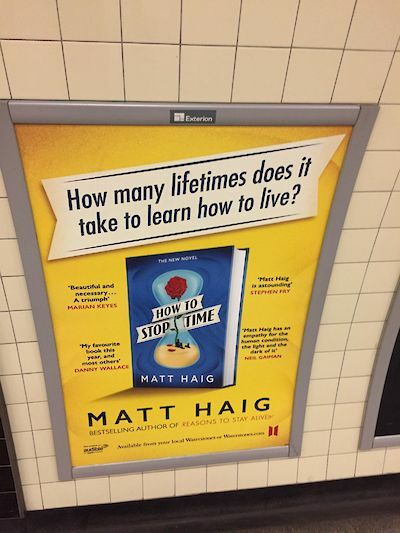 Read an extract today. 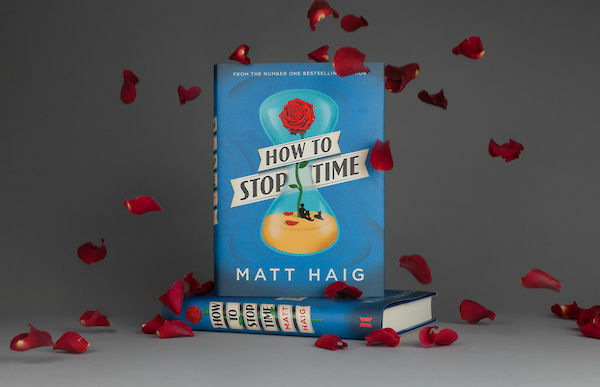 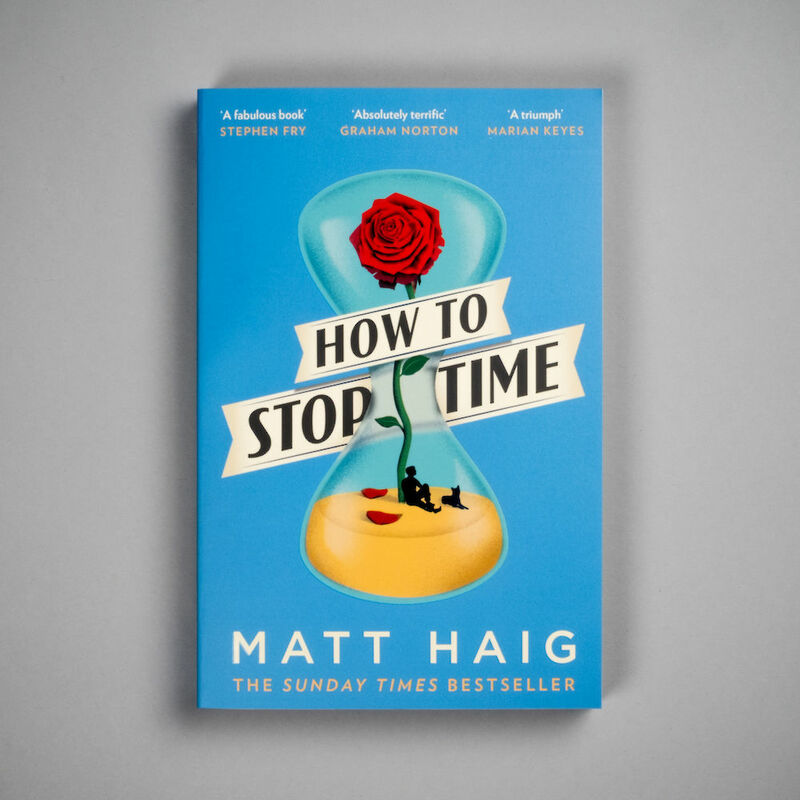 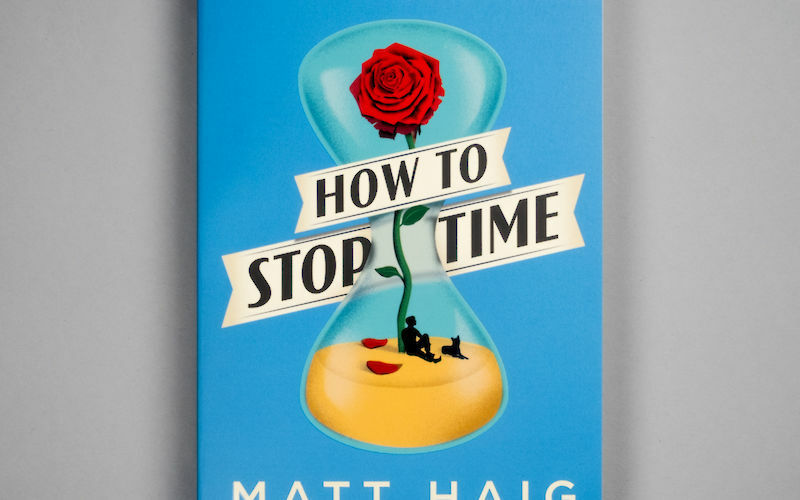 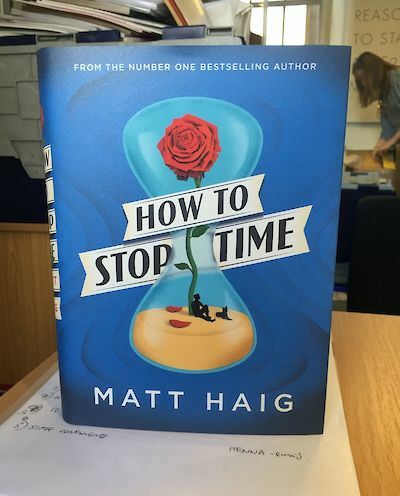 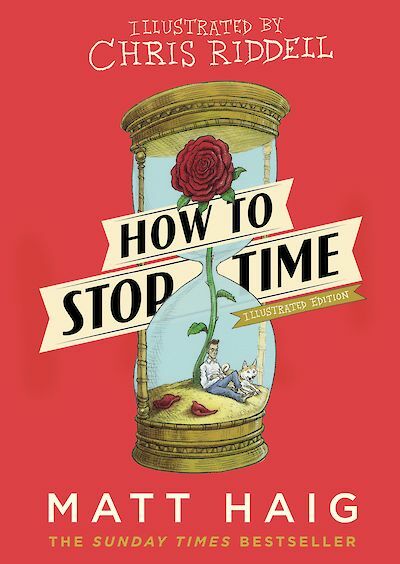 Listen to an extract of Matt Haig’s How to Stop Time, read by Mark Meadows. 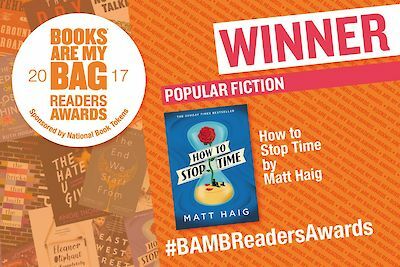 Huge congratulations to Matt Haig who has won the #BAMBReadersAwards popular fiction award for How to Stop Time, following on from his last year’s Non-fiction winner, Reasons to Stay Alive.